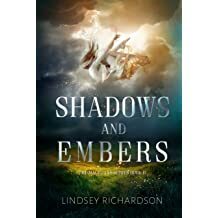 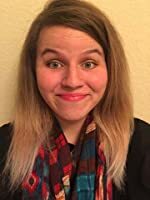 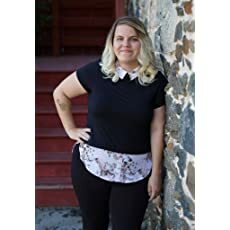 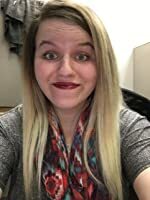 Lindsey Richardson is a fantasy author who lives in Maryland with her boyfriend and two cats. 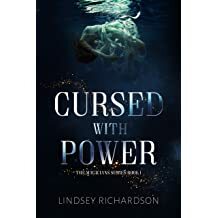 Lindsey had been both traditionally and self published. 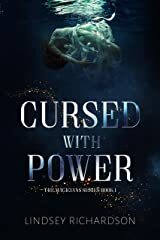 Her first book, Cursed With Power, was published by Old Line Publishing when she was eighteen years old. 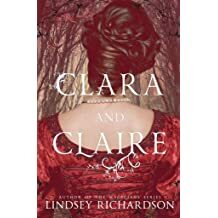 Since then, Lindsey has self published all of her books, including the Magicians series and her mystery/fantasy novel Clara and Claire. 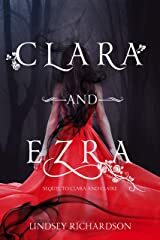 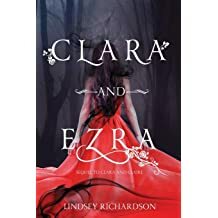 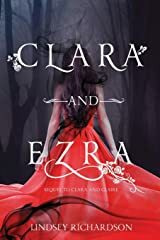 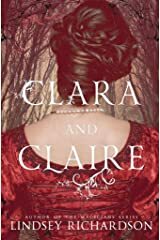 Her newest release, Clara and Ezra, is now available for purchase. 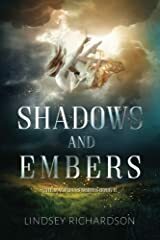 This fantasy/mystery novel is filled with murder, mystery, and love.